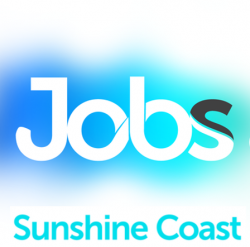 Our client is a recommended and dedicated General Practice based on the Southern end of the Sunshine Coast. There is a current need for a skilled Medical Receptionist to work as rostered 2 – 3 days per week starting immediately. Processing payments including HICAPS, Eftpos etc. If you feel you hold the right experience and skills, please apply now for immediate consideration. Job Categories: Healthcare. Job Types: Temporary. Occupation: Clerical & Administration. Job expires in 11 days.